Contact us about our referral program! Earn commission when you use our free service to provide your clients with the most talented and reliable musicians in their area! Are you a Musician interested in how you can increase your earning potential? Do you know a Musician you would like to recommend for our network? 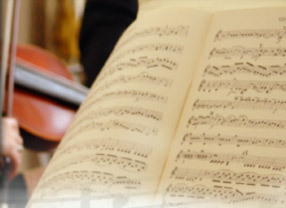 Visit our Musicians' Resource page and fill out a contact form for more information! Are you in need of a pianist for your cocktail hour? 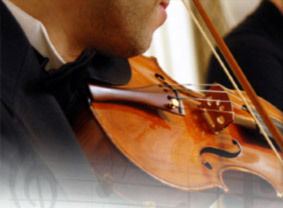 Would you like a singer, instrumentalist, or small chamber group to perform during your wedding ceremony? Are you looking to hire a Jazz combo for your corporate function or house party? Having trouble deciding between a Band or DJ for your reception? Do you need guidance on what type of music will best suit your event? Whatever your needs for live music, we can help! Read more on the Live Music Consulting blog. "The most perfect expression of human behavior is a string quartet."